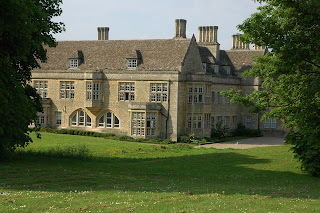 Besford Court was the last great, gothic English country house, which was never occupied. It is a grade II* listed building, located in the village of Besford. 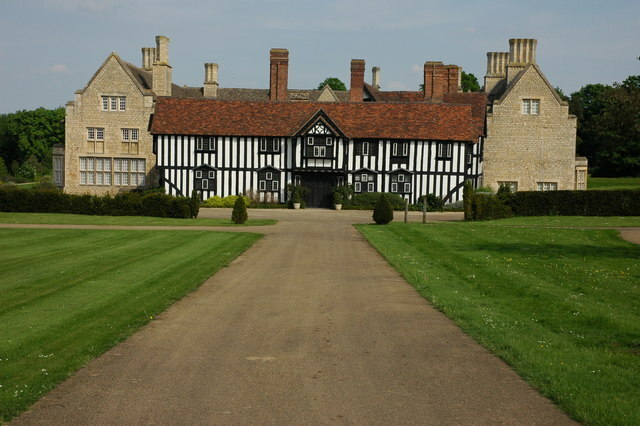 The original timber-framed Besford Court was built around 1500. 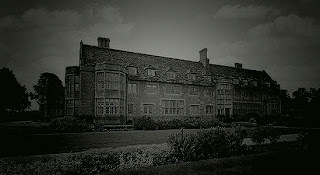 For many years it was a Catholic school for special needs pupils and was known as Besford Court Hospital. Following the closure of the school, Besford Court has been converted into luxury apartments. A large stone-built extension was constructed in 1912. The architect of Besford Court, Albert Randall Wells (1877–1942), was an English Arts and Crafts architect, craftsman and inventor. Lord Beauchamp had commissioned designs from Wells in the past, and in 1910, when he sold the Besford Court estate in Worcestershire to Major George Noble (later 2nd baronet), Wells was engaged as the architect for its major re-construction by the new owner. 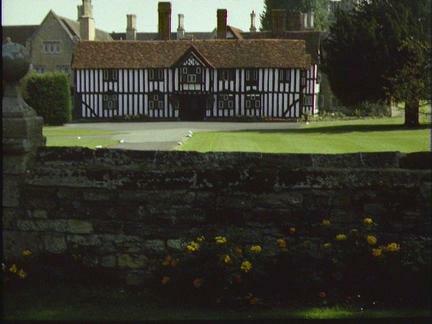 This involved the demolition of a Georgian wing, the retention of the original Elizabethan core, and the addition of a large courtyard range in a Tudor gothic vein. 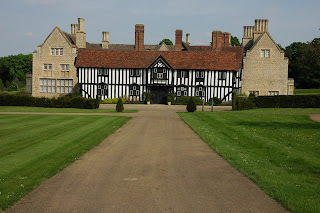 Building work at Besford was halted in 1912 when the Nobles separated. They were divorced in 1916, and Wells and (by then) Lady Noble married in 1917. Besford Court, the last great, gothic English country house, was never occupied. It was sold, incomplete, to a school, in 1917 and in 2001 was converted into eight houses as part of a larger housing development. Ex-pupils and staff have also made a reunion video. There is a 1927 book, The Story of Besford Court. With plates by Thomas Aldheln Newsome. In 2001 The Daily Telegraph ran a story entitled The new country squires which featured Besford Court Estate. It has been reported by both present day residents and by pupils of the former school that a lady in grey haunts the rooms of the old building. These reports also state that she is often accompanied by a subtle but distinctive flowery perfume. A company called Haunted Island runs ghost tours to Besford Court. Photo credits: Main image was taken from the Geograph project collection. See this photograph's page on the Geograph website for the photographer's contact details. The copyright on this image is owned by Philip Halling and is licensed for reuse under the Creative Commons Attribution-ShareAlike 2.0 license.